A telco executive remarked to us this week that she was ‘glad that the TCP Code is finished.’ We know what she meant: the race to the line to get a 2013 Attestation Statement was over. But the Code goes on. 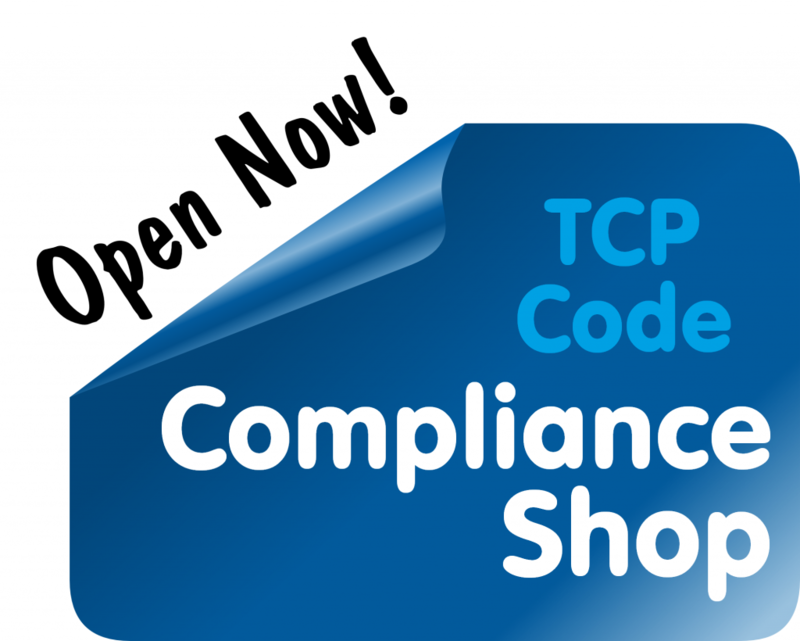 The TCP Code 2012 isn’t something that the industry had to ‘do’ by 1 April 2013. It’s meant to be the new reality … how telcos ‘live’ from 2012 onwards. What comes next, now your 2013 Attestation Statement has been lodged? Many aspects of Code compliance can be desk audited (that means checked from the regulator’s desk, over the internet, without other investigation) using a web browser. We’d be surprised if the Code monitor Communications Compliance isn’t cross-checking some Attestation Statements and Customer Information Compliance Statements against websites, as a compliance reality check. For some plans, entitlements usage alerts commence on 1 September 2013. Compliance with the Code is an ongoing requirement. The TCP Code 2012 isn’t ‘over’. ACMA has an extensive Code compliance auditing program in place. Where regulators like ACMA are concerned, silence regarding the telco industry is rarely good news. Often, it’s the calm before the storm. For the whole industry, another annual Attestation Statement is due by April 2014. 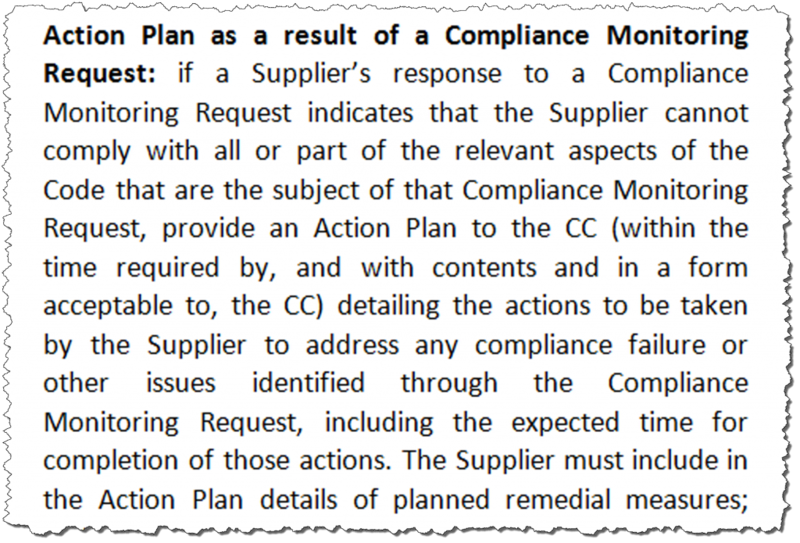 This entry was posted in Backgrounders and tagged ACMA, communications compliance, enforcement. Bookmark the permalink.